Eboo Patel is the Founder and Executive Director of the Interfaith Youth Core, a Chicago-based international organization that brings young people from different faith communities together to build understanding and cooperation. He earned his doctorate in the Sociology of Religion from the University of Oxford, where he studied on a Rhodes Scholarship. Patel is a regular guest on Chicago Public Radio and a frequent contributor to the Op-Ed pages of The Chicago Tribune. Additionally, he has written for The Harvard Divinity School Bulletin, Utne Magazine, The Journal of Muslim Law and Culture and National Public Radio. He serves on the Boards of the International Interfaith Center, CrossCurrents Magazine and Duke University's Islamic Studies Center. Patel has been featured in a range of media, including The New Republic, NPR, the BBC, and CNN. He is a sought-after speaker, and his addresses include the keynote speech at the Nobel Peace Prize Forum with President Jimmy Carter and the Baccalaureate Service Address at the University of Pennsylvania. Patel is an Ashoka Fellow, part of an elite network of social entrepreneurs with ideas that have the potential to change the world. Patrice Brodeur has recently been appointed Canada Research Chair on Islam, Pluralism,and Globalization at the University of Montreal in the Faculty of Theology and the Science of Religions. Born in Canada and educated in Israel and Jordan, he obtained his Ph.D. from Harvard University in 1999. 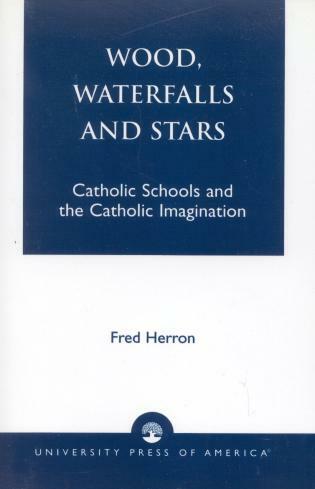 He has published on a variety of mostly contemporary subjects in Islamic and Religious Studies, from theory to applied religion. 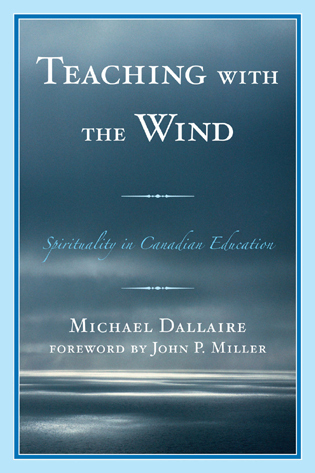 He has been active internationally in the field of interreligious dialogue and has begun articulating theoretical implications for the interdisciplinary academic study of religion. 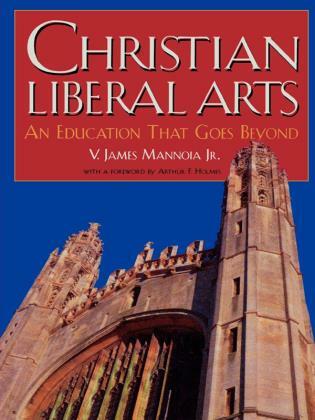 He was a fellow at the Center for the Study of World Religions at Harvard University (1997D1998) and received a summer National Endowment for the Humanities grant to study Islam at the Center for Muslim-Christian Understanding at Georgetown University (1999). 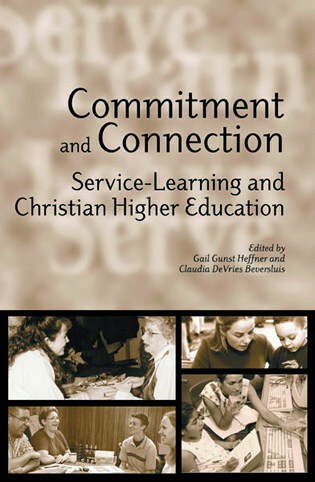 Those working in higher education, or with similar aged youth, will find this volume a valuable resource across campus divisions: administrators in preparing mission and strategic planning, faculty in the classroom, administrators in student affairs, and chaplains in campus ministry offices to name a few. 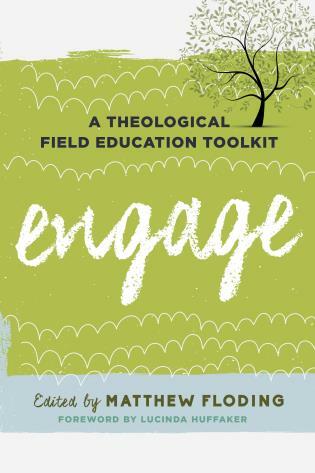 Perhaps [this book can be] most effectively used as a reference book for working groups exploring ways to foster interfaith action. 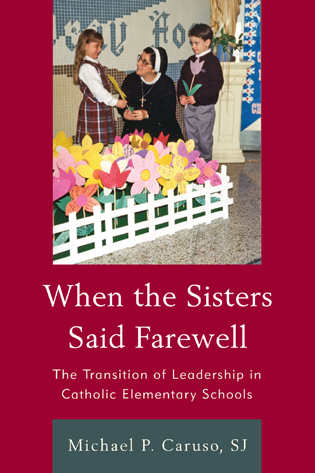 This is a truly 21st century story that focuses on a new set of movements for social change that are bringing together young people across lines of faith for the work they can do on behalf of all of us. 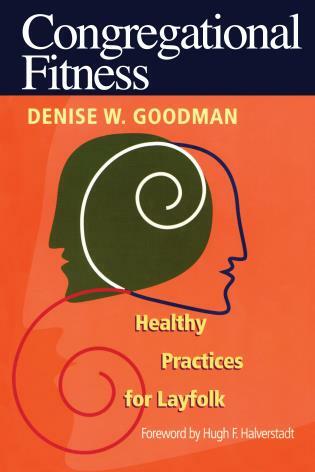 Readers will find programs to emulate, understandings that will sharpen their thinking and tremendous encouragement to add their thoughts to this emerging dialog. 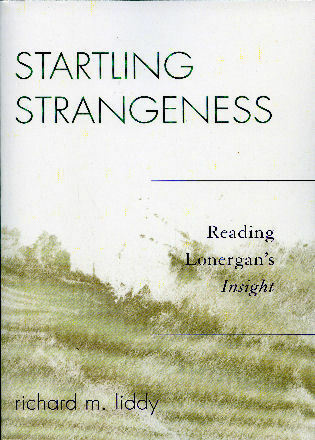 This collection of essays is...to be welcomed....Many of the principles that can be drawn out of them...have universal relevance and can be seen in other initiatives around the globe. 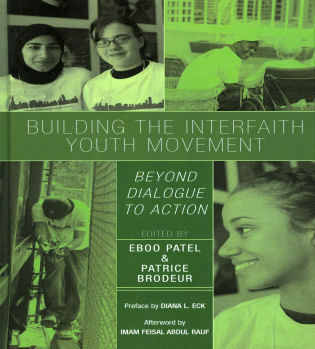 With the publication of their breathtakingly comprehensive and creative profile of the emergent interfaith youth movement, Patrice Brodeur and Eboo Patel have both disclosed and helped to create an increasingly coherent social force that exemplifies what Brodeur calls "the global"—the unfolding of global dynamics in local communities. This volume, glistening with new ideas and energies, gathers one innovative voice after another—27 in all—to provide vivid testimony to the progress and potential of various initiatives that can eventually produce a truly transnational youth movement. The world will be the better for the empowerment of religiously alert, tolerant young people who welcome diversity and pluralism as an opportunity rather than a threat. Violence committed by religious young people has become a regular feature of our daily news reports. What we hear less about are the growing numbers of religious young people from all faith backgrounds who are committed to interfaith understanding and cooperation. 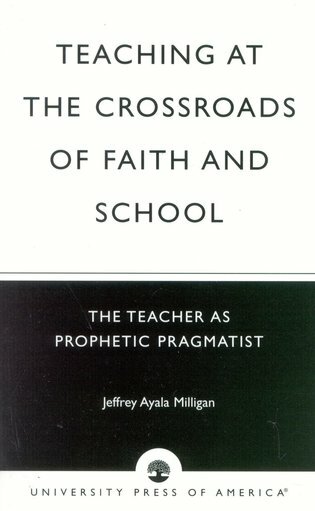 Building the Interfaith Youth Movement is the first book to describe this important phenomenon. 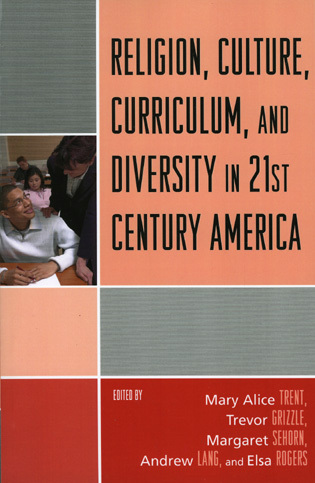 Contributions include concrete descriptions of various interfaith youth projects across the country_from an arts-program in the South Bronx to a research program at Harvard University to a national organization called the Interfaith Youth Core based in Chicago_written by the founders and leaders of those initiatives. 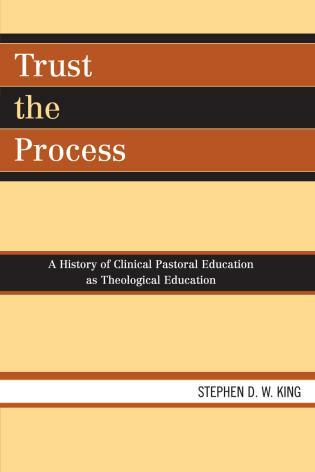 Additional chapters articulate the theory and methodology of this important new movement. 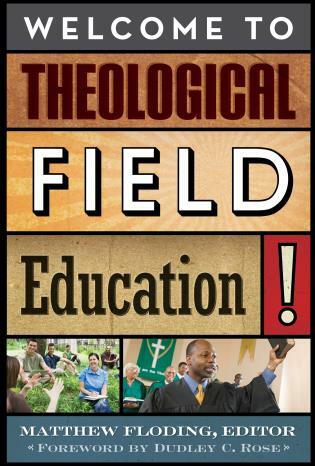 This book is a must-read for college chaplains, religious leaders who work with youth, and students and scholars of contemporary religion.